OFFERING WEBSITE HOSTING SERVICES IN ARIZONA SINCE 1997! 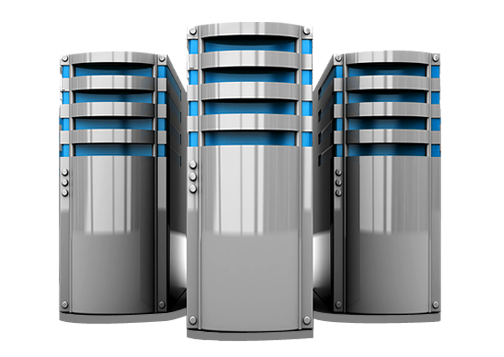 At WebTechs.Net we offer stable, dependable hosting servers and maintenance services for small businesses in the Phoenix Metro area and beyond. Utilize our professional web design team to build and maintain your website. We allocate ample space on every server and monitor bandwidth on individual servers to ensure there are never any interruptions to your site due to server overload. Fiber-optic cables ensure quicker response times and provide loading speeds that are 100 times faster than non-dedicated servers. 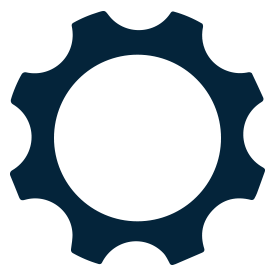 Constant monitoring and maintenance make sure your site is running with almost no downtime whatsoever. We install advanced security firewalls to help prevent your website from being hacked. And constantly stay current with the patches and updates to keep you and your customers safe. No limit on the amount of email addresses that you can create with your website. This gives your company room to grow, as we all want to see it do. With no limit on your site there is no limit on how great your site can be and how it can be your 24/7 storefront showing potential customers that you are the expert in your field. FOR OUR CUSTOMERS AND THEIR WEB HOSTING AND DESIGN NEEDS! Start Getting More Results Online. Call (480) 348-0550 Today!